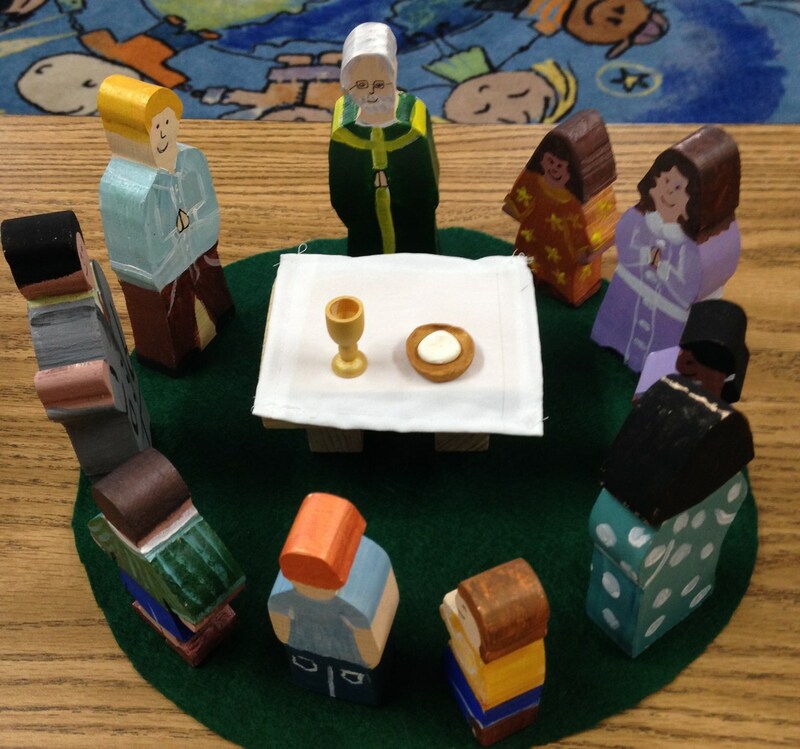 Parish Religion Program (PRP) provides faith formation for children in grades 1–8 who attend public schools. Please contact the Formation Office at 513-388-4093 with questions or for additional information. Sunday PRP parallels closely the academic calendar, beginning in September and ending in late April. The students meet with catechists on Sunday mornings for one and one-half hours each time. This program provides a rich classroom experience throughout the year. 2018–2019 Registration information is now available! Packet can be downloaded from the side menu and payments can be made online. Summer PRP is a condensed, more intense experience of catechesis, with students participating in a two-week session during the summer. Daily sessions begin and end with group prayer, which is led by students. All classes attend Mass and grades 3-8 attend reconciliation service. Summer PRP families make a commitment to attend formation follow-up opportunities offered throughout the school year. 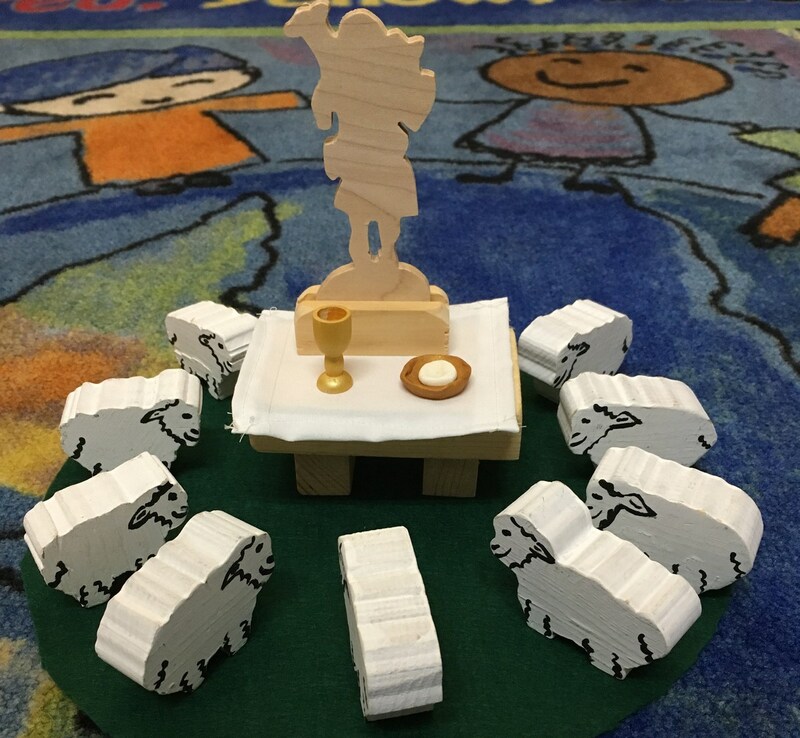 The Catechesis of the Good Shepherd is a dynamic Montessori preschool program for age three to kindergarten. It is offered September 2018–April 2019, Saturday evenings during the 5 PM Mass, or Sunday mornings during the 9:30 AM Mass.